Cherwell School is a secondary school with academy status, located on the Marston Ferry Road in Oxford. As a large school, it is split over two sites: North & South. 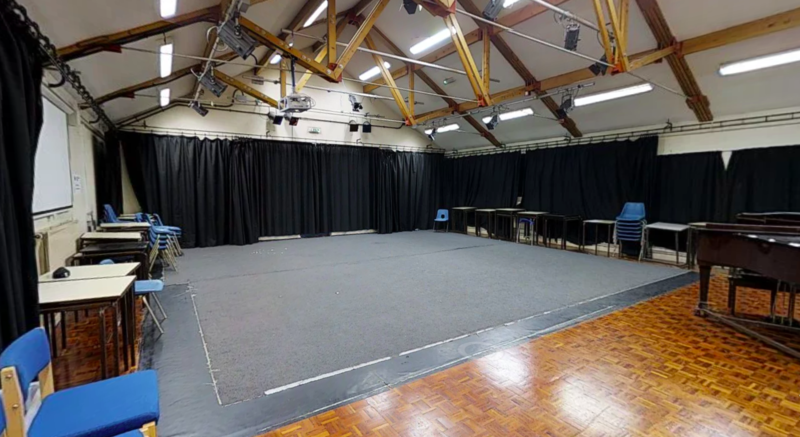 Both sites offer extensive facilities with three gyms in total and a huge variety of other venues such as a Main Hall, Dining Hall, and large Drama and Music Studios. The school also benefits from a sophisticated computer suite which is available on request. 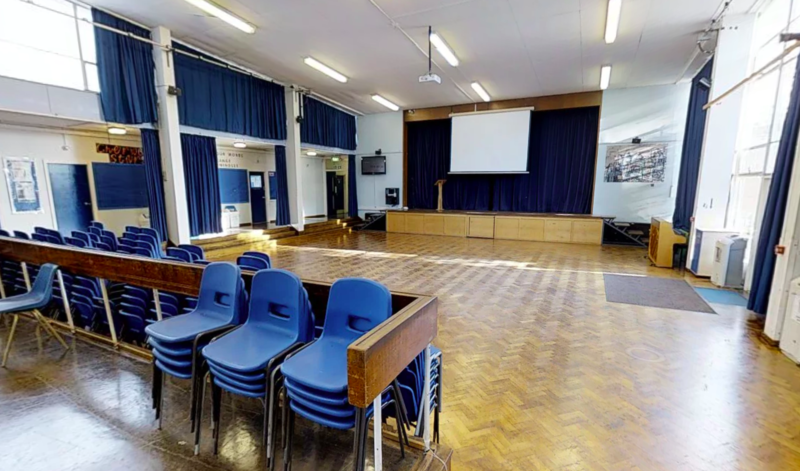 If you’re looking for a large place with a variety of venue options, Cherwell School is the one for you! The first gym on the South Site is an open space perfect for dance and fitness classes or martial arts. There are also basketball hoops making it great for mid-week training. Enquire about dimensions! The second gym on the South Site which feature sports markings and basketball hoops. They have well maintained, excellent quality flooring. They can be used for specific sports or activities, such as karate, as well as other fitness or dance classes. Enquire about which gym would be the most suitable for your activity! 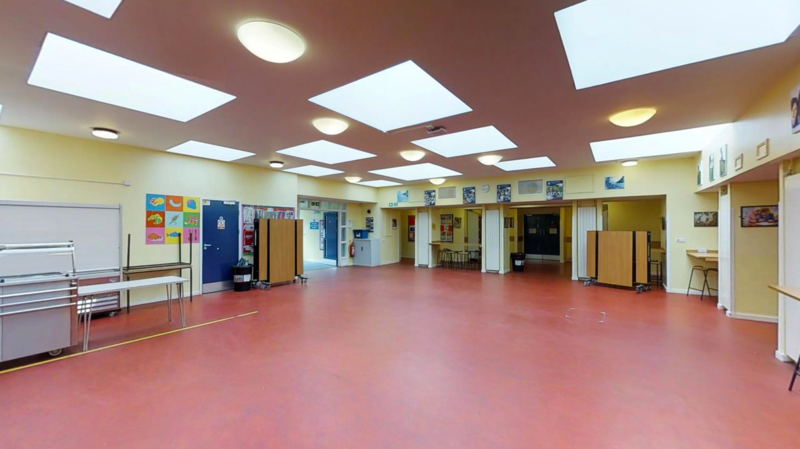 The Canteen on the South Site is a versatile space which can be used for anything from birthday parties to social events, or even as a space for smaller sports classes, such as dance groups. The South site features an impressive drama studio which features high ceilings and blacked out walls for optimum atmosphere. There is portable staging which can run along the outside as seating or moved to create a centre stage. The room can also be used as a drama classroom. 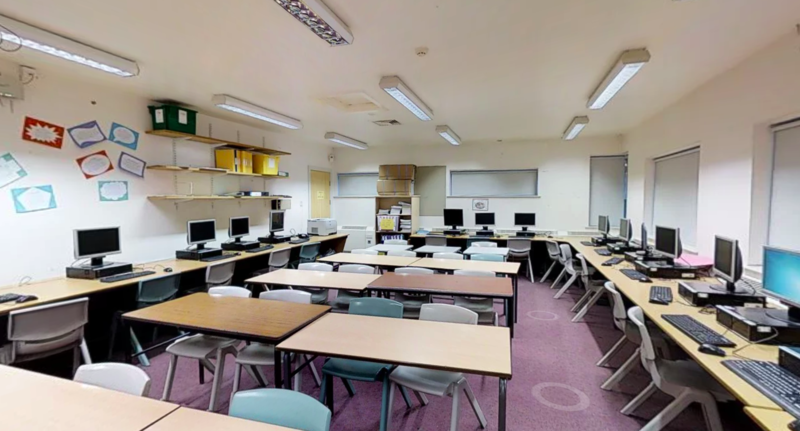 Cherwell School has excellent classrooms available on both the North and South sites. 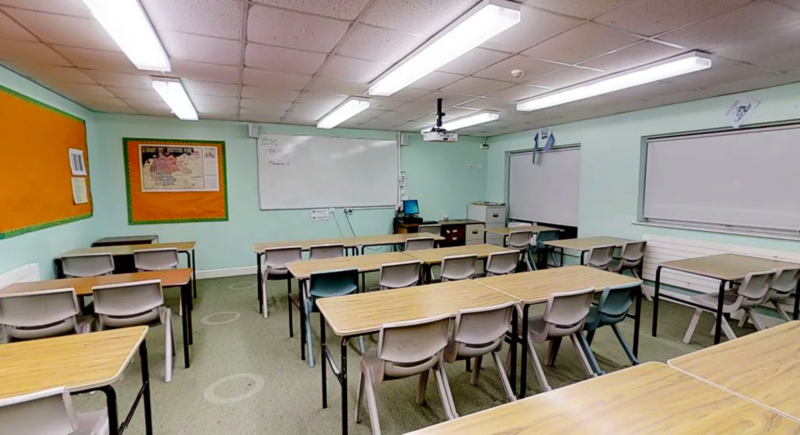 Some of these are intended for specific use, such as the art or performing arts classrooms, while others are simple classrooms which are suitable for any use you might need. Enquire for more details on specific classrooms. The Main Hall North Site has capacity of up to 300 seated, and the large stage makes it perfect for talks, performances or social events. The Gym on the North Site is a large hall, measuring 20m x 12m. 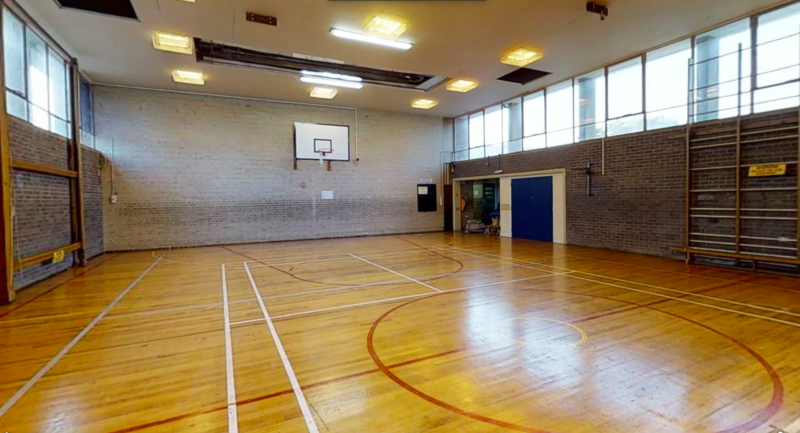 It has wooden floors and is suitable for a variety of sports, such as badminton groups, gymnastics or dance classes and plenty others. 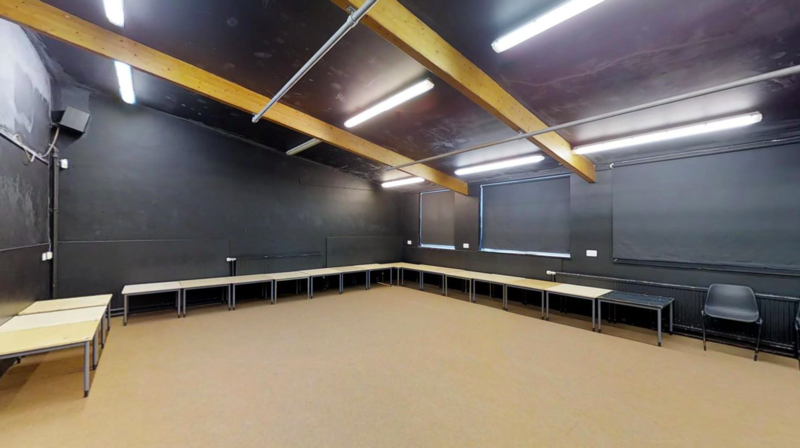 The Music Room on the North Site is a large space, with a wooden floor and raise performance stage. It features a black out curtain making it perfect for atmospheric performances. If you don't need such a large space, there are also smaller music classrooms. Enquire for more details! 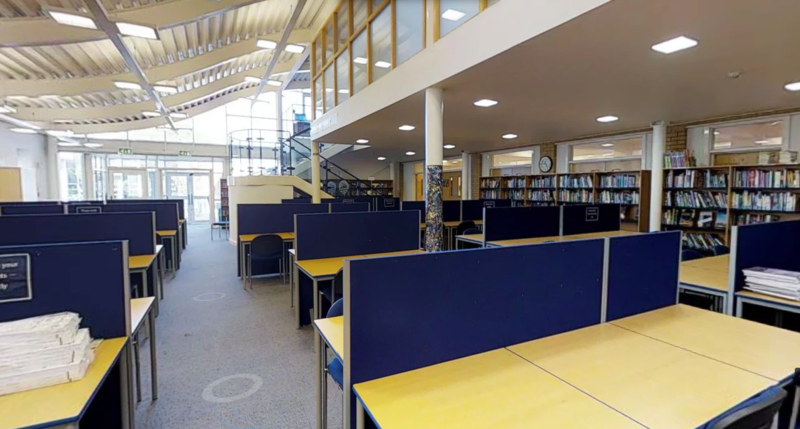 The Sixth Form Centre at Cherwell School is a lovely modern space with plenty of table space and seating. Perfect for business events, talks, or language classes, it is a professional space which can be used to fit your event. The Resource/Computer Centre on the North Site is a unique venue which is perfect for activities such as creative writing classes. Please enquire for more details! If you are looking to book Cherwell School, please plan in advance! We are unable to accept bookings or amendments less than 7 days in advance of your proposed start date.